Check out our Idea Guide to get inspiration for your fundraiser. No matter which type of fundraiser you choose, be sure to set a goal. It will help keep you and your community motivated and engaged. Fundraising can be a group effort. 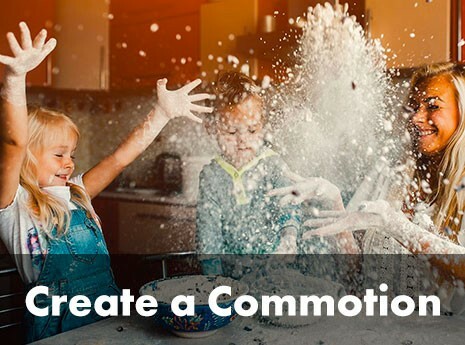 Use our Create a Commotion option to invite others to join your fundraiser and create their own fundraising site. 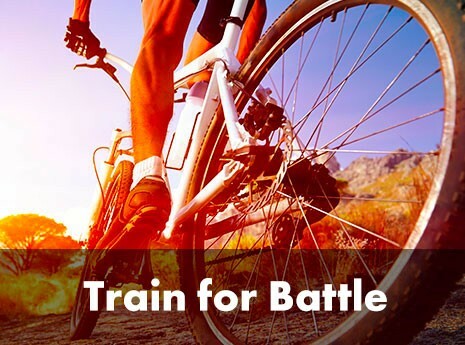 If you have a personal challenge in mind – anything from a bike race to a marathon, select the Train for Battle option. 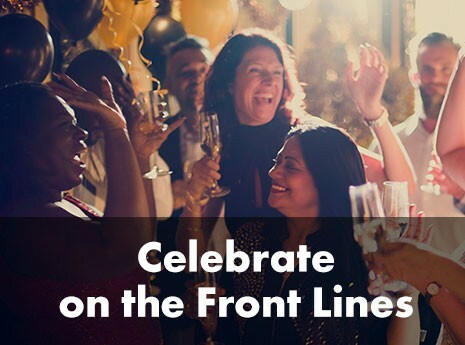 If you want to plan something social, like a dinner party or a community carnival or want to dedicate a special day to conquering arthritis choose the Celebrate on the Front Lines option. Click “Start a Fundraiser” to begin the process of creating your personal fundraising page. As part of this process, you’ll be able to name your fundraiser, create your own personal fundraising URL, and add a goal! Once your page is set up, you’ll be able to customize your personal fundraising page with your story. Update your page to share information about your fundraiser. Share why you are fundraising to stop arthritis! Customize your page with text, photos, even video! Use your fundraiser portal to send emails to friends and post on social media. Tell people what you’re doing. Share why battling arthritis is so important! 4. Check out the DIY Resources! Additional fundraising resources and tools will be provided in your fundraiser portal. In addition, we’ll be here each step to answer questions, provide tips and guide you on your fundraising journey. No matter which type of fundraiser you plan, take time to enjoy the connections you make and the lives you touch. Your passion will support millions of people living with arthritis – so go ahead and enjoy the ride.